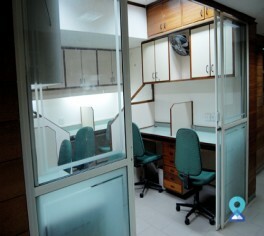 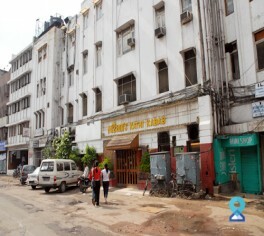 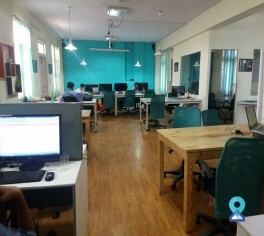 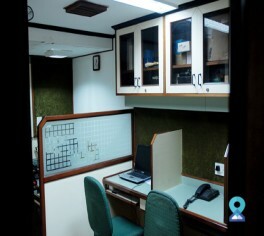 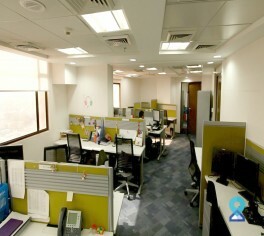 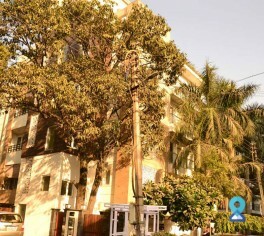 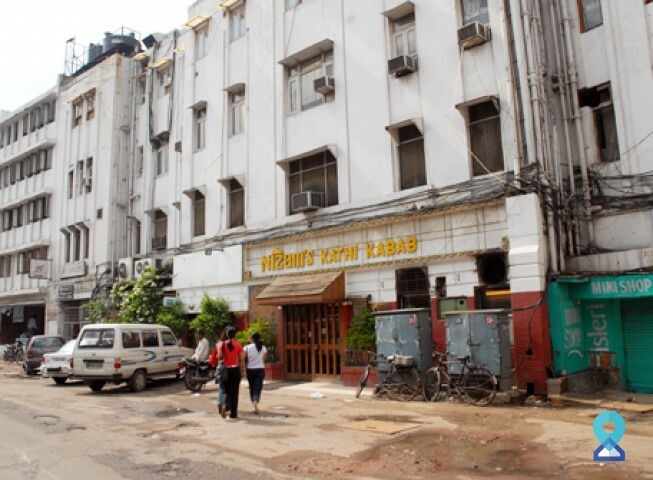 The office space in Connaught Place (globally recognized business hub of New Delhi) was started in 1988. 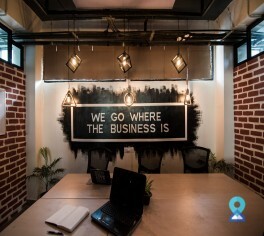 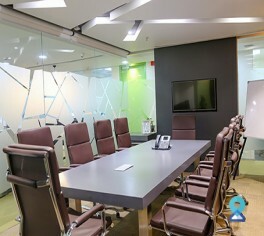 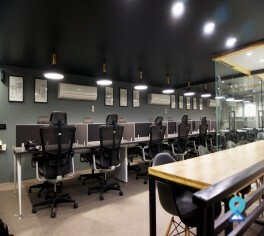 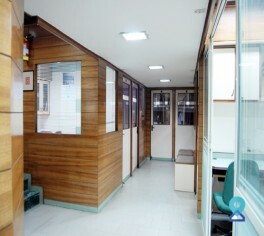 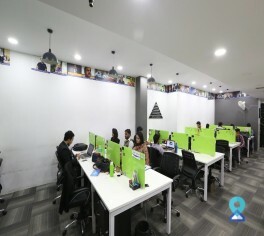 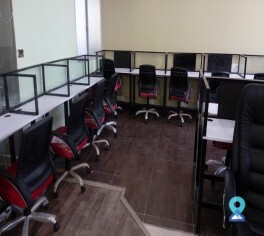 This business centre is one of the pioneers in the field of providing office space with a wide clientele comprising of both national as well as international companies. 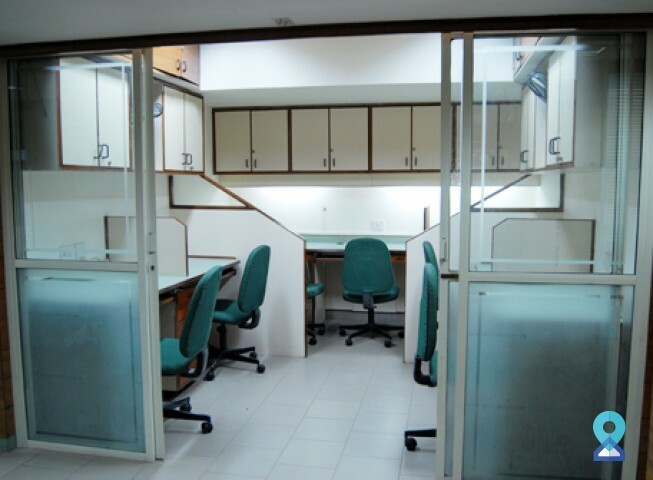 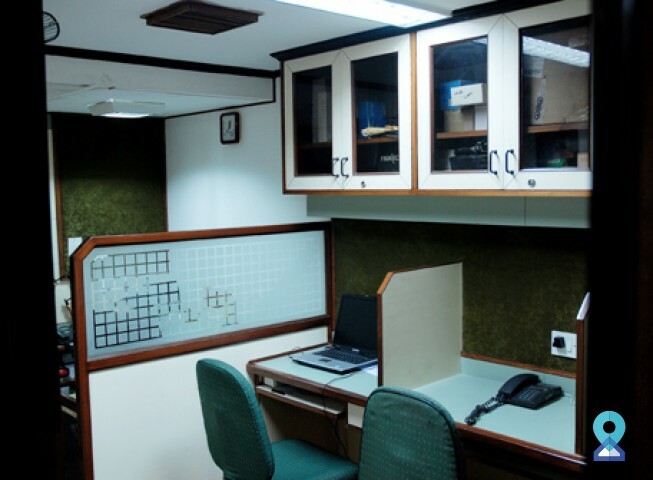 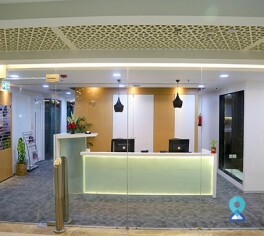 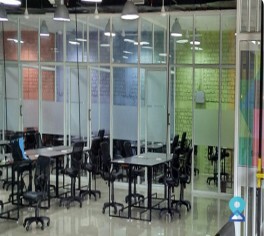 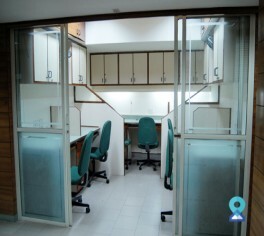 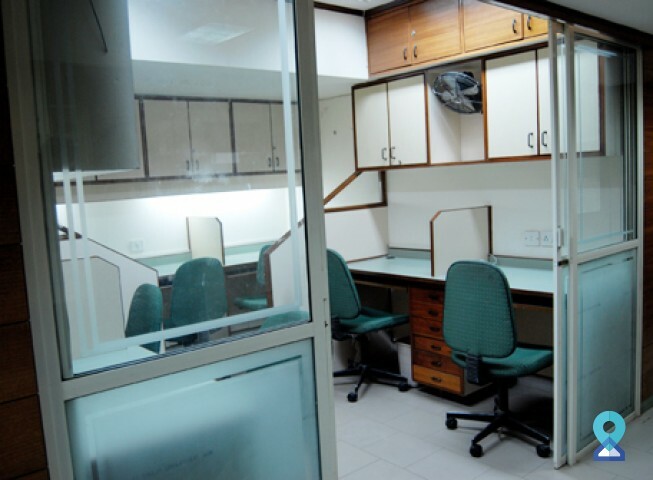 This centre provides a wide range of facility to suit the needs of their esteemed clients. 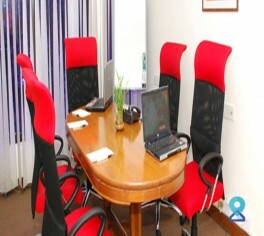 To cater their clients better they have four different plans to choose from that best serves their requirements. 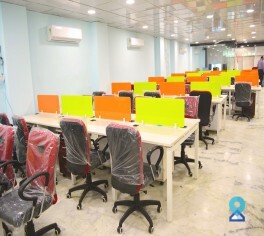 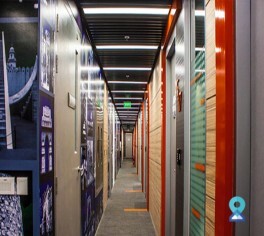 Few of the services offered by this centre are: high spec fully equipped offices, no capex and no start up costs, flexible terms, from open-plan workstations to personal cabins, high performance telecoms and IT infrastructure. 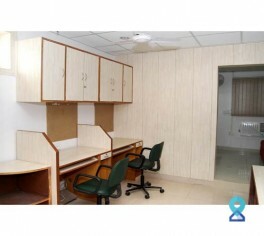 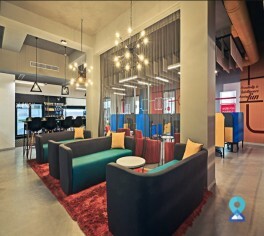 Location: Close to PVR Plaza Complex.